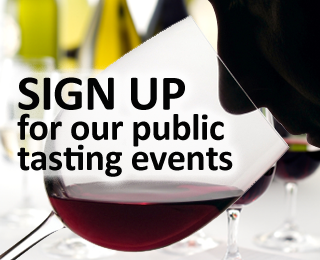 Wines are invited from any producer, provided that they meet the criteria of the class being judged. The class may be a regional or style tasting and generally the wines must be available for consumers to purchase, although we have museum and rare wine tastings as well. Winestate carries out the judging using australian capital city wine show procedures; the wines are not known to the judges. The three judges taste the wines blind and assign a score without reference to each other. Only then do they compare scores, and if there is dissension they re-taste the wines and come to an agreement. Scores are compiled using the 20-point international system: a gold is 18.5 And above; silver is 17 and above and is excellent wine; bronze is 15.5 And above and represents good wine. A reasonable, sound everyday-drinking wine scores 15 (but does not gain a medal). A bland but clean wine scores 14. Below this there are unpleasant flavours. These final ‘medals’ are then converted into a star rating system for publication in winestate. A gold means 5 stars, silver is 4, and bronze is 3 stars. 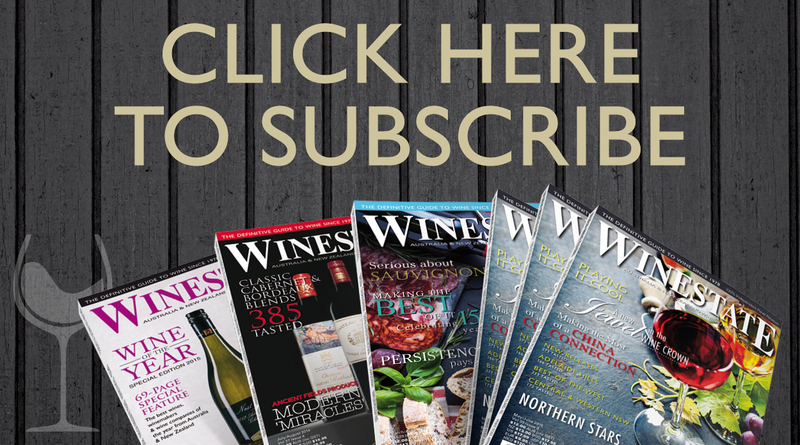 Winestate examines on average more australasian wines per year than any other forum – more than 10,000. Compare this to the biggest show in australia, the royal melbourne wine show, with just over 4000 entries. 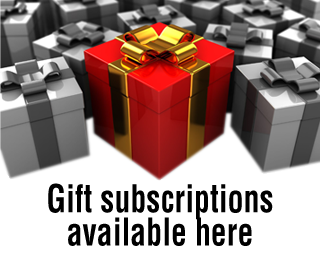 Unlike wine shows, winestate does not charge an entrance fee for wines submitted, and will often purchase ‘yardstick’ wines to be evaluated where we believe that these are of consumer or trade interest if these have not been entered by the wineries. 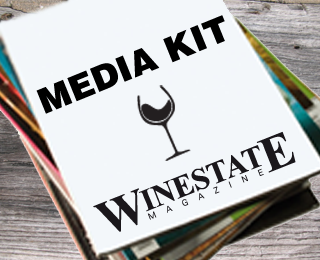 In order to produce the biggest and best wine magazine, winestate includes advertising; however, this is fiercely independent of any wine tasting editorial. Wine companies are advised of the blind tasting results and it is their choice to advertise if they wish. The judges’ decisions are final and these are published according to the judges’ scores, whether advertising is taken or not. and often a marketing/retail expert who knows consumer tastes. Often one or more of the judges are masters of wine with vast international experience, and most judges have experience at major australian wine shows. We are also aware of expertise. If we are judging a region, for example, we will have a winemaker judge from that region because that person knows the local style. We balance that with a judge from outside the region and generally someone with broad and mature experience.